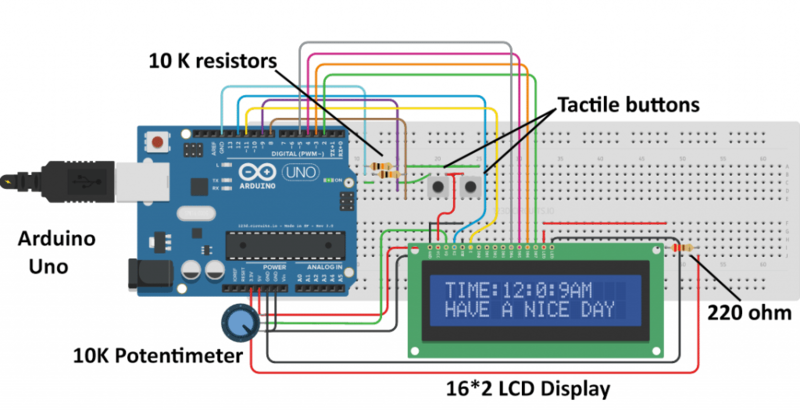 Tools to help in fiddling with Real-Time Clock. BASIC Source. INCURRED AS A RESULT OF USING THESE PROGRAMS. RTCLOOK.BAS LOOK ONLY at I/O locations. NOTE: RTCLOOK does not write to any I/O locations. of the other programs in this package. RTCTOOLS.BAS Look at and MODIFY I/O locations. SETRTC.BAS Set RTC from DOS Time & Date.